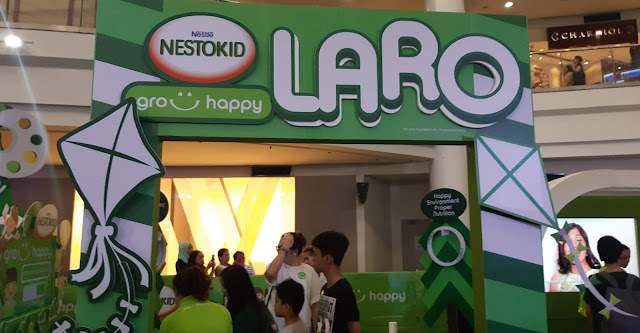 As parents we all want to raise a happy and healthy child. 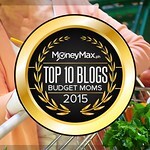 Personally, when I became a new mom, I would do endless research on how to make this happen. 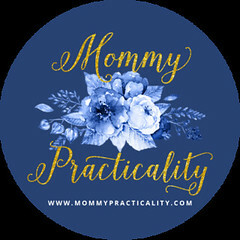 There were so many parenting and nutritional tips to achieve raising a happy and healthy child. 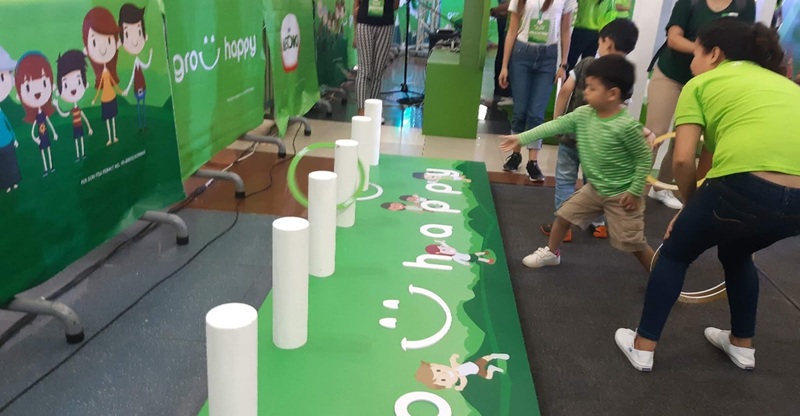 But it all boils down to keeping kids active at play and giving nutritious drinks and food. PLUS a lot of love and bonding time with the kids and that equally means they grow up in a healthy and happy environment. 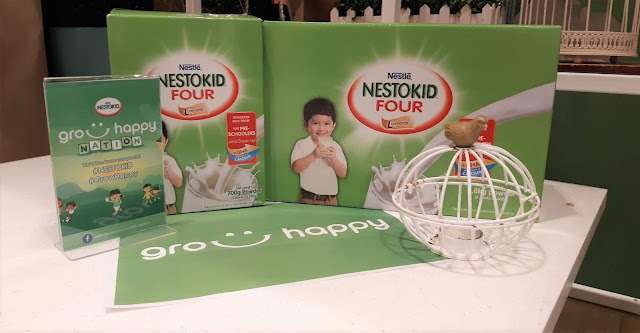 NESTOKID® FOUR advocates the importance of providing children not only with the right nutrition needed to support their crucial developmental years, but also a happy environment where they can grow, flourish, and enjoy time with the family. 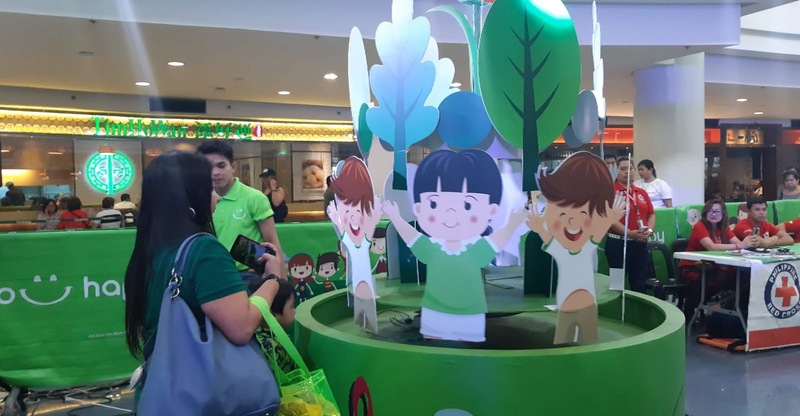 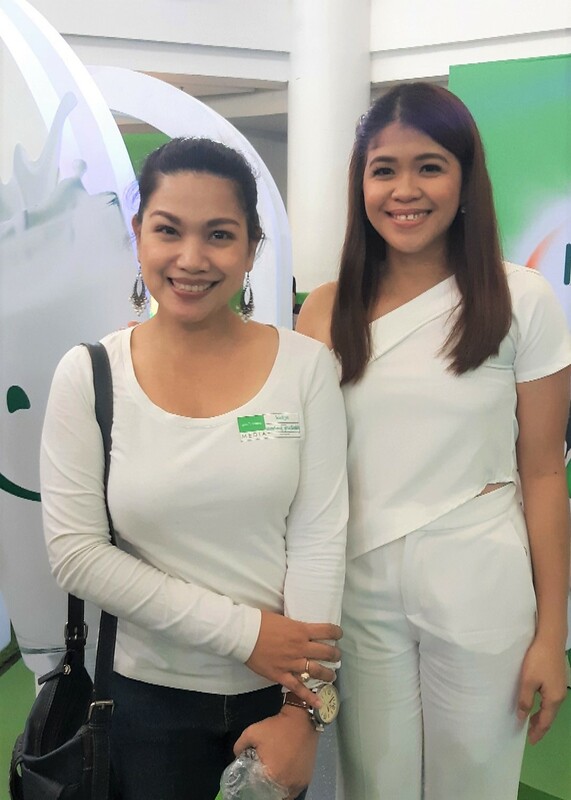 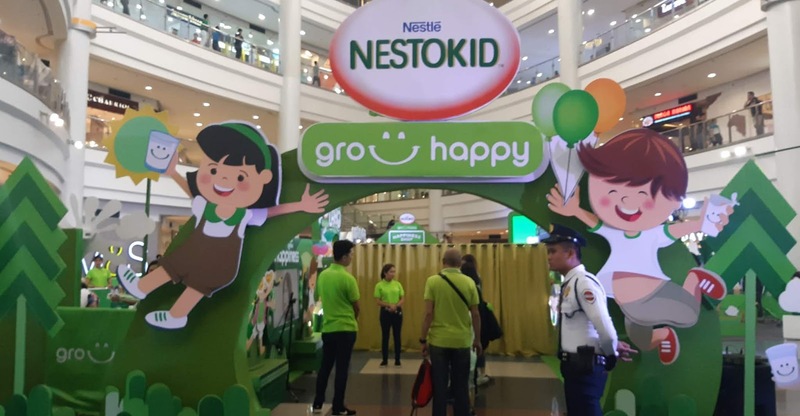 That's why, last weekend, they had a Grow Happy Nation event at the Midtown Atrium of Robinsons Place Manila. 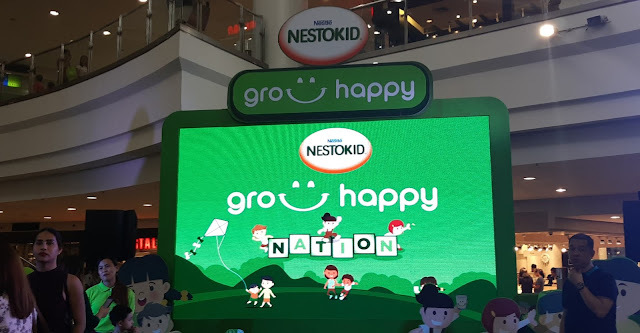 I was there to see the Grow Happy Nation event myself and I felt like I was a kid all over again. The event is not only for kids to enjoy but for the parents as well because there were exciting activities and fun, learning opportunities in the different booths. 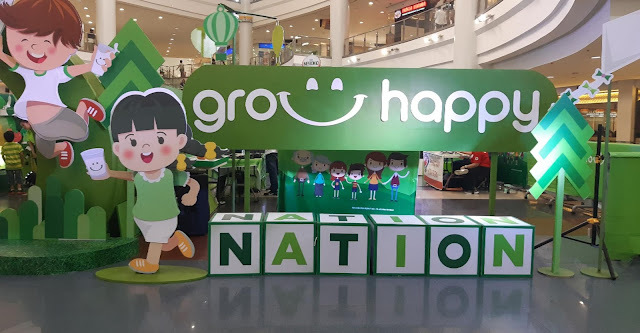 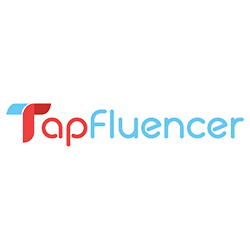 Be part of the Grow Happy Nation! 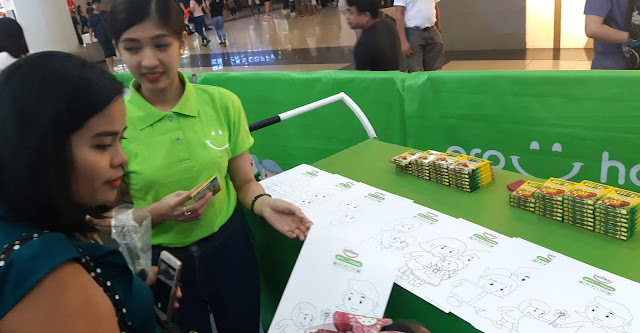 Likha (Art) gives participants the freedom to express themselves through lines and colors. 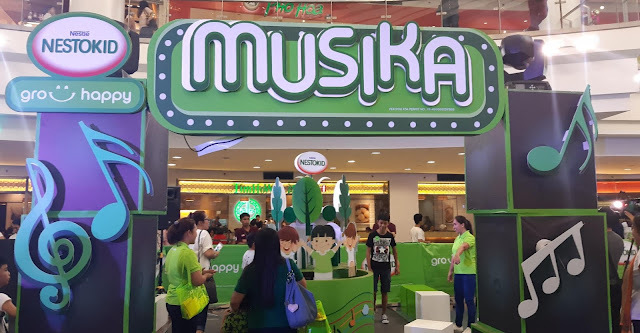 Musika (Music) challenges kids to a fun game of musical chairs with a twist. 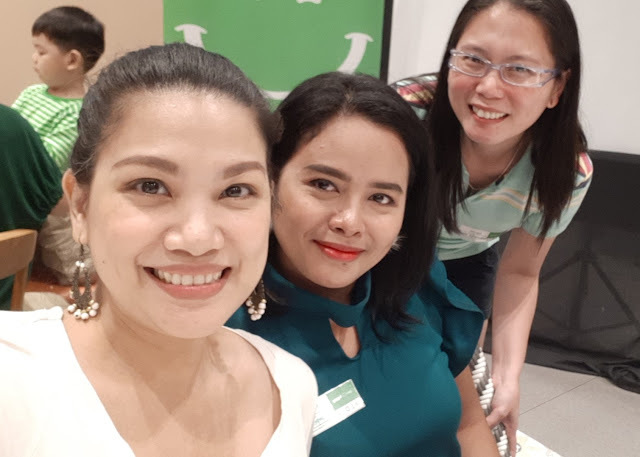 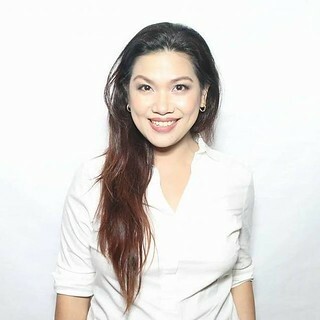 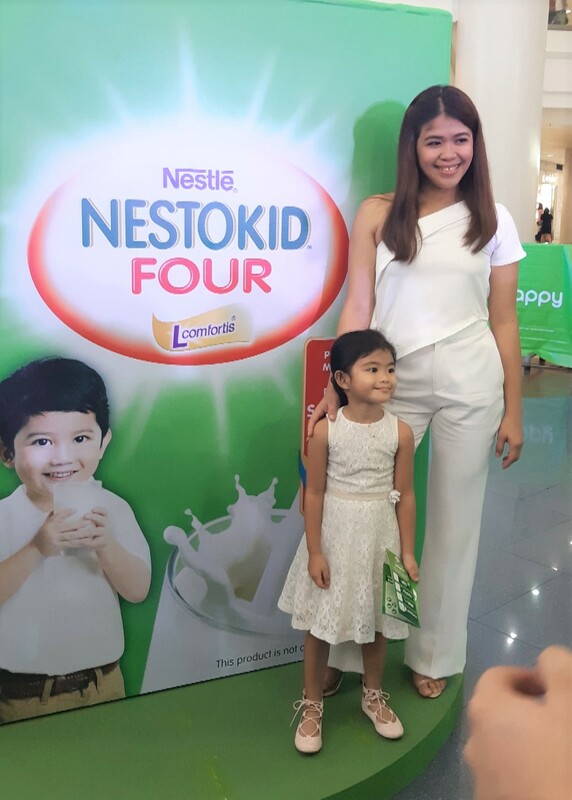 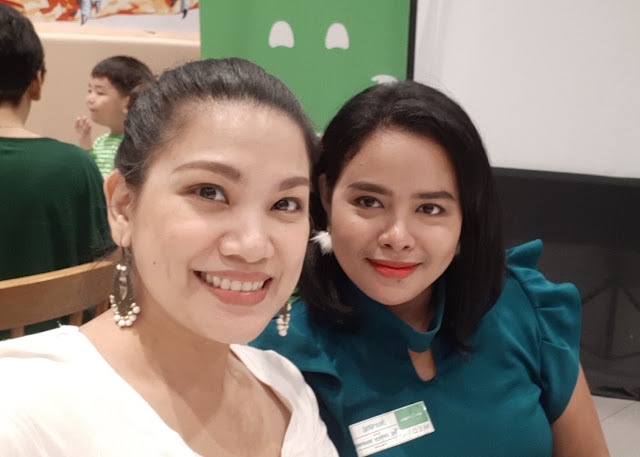 Nutrisyon (Nutrition) NESTOKID® FOUR reminds parents about the importance of raising happy, healthy kids with a storytelling video. Get coloring materials before entering the area. 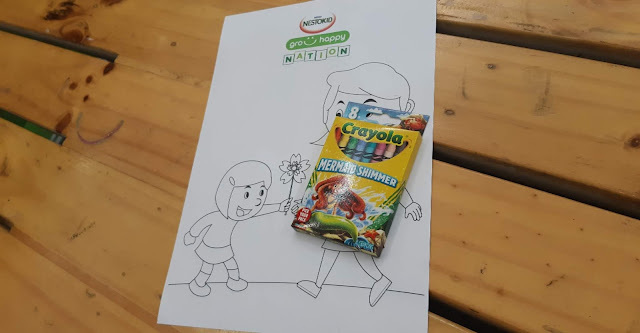 Color with your child in this station. 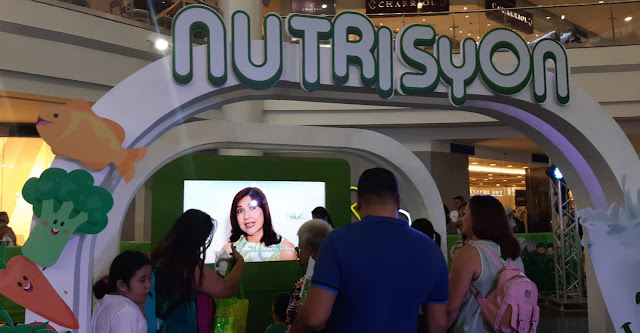 Nutrisyon Station where both parents and children learn about eating right and drinking milk AND how to raise happy and healthy kids as well. 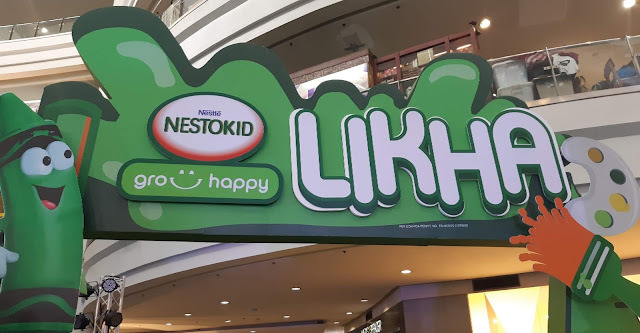 NESTOKID® FOUR, however, acknowledges that milk is just one of the key components to raising a happy and healthy child, and therefore encourages parents to complement proper nutrition with providing their children a nurturing environment where they can play, imagine, and bond with loved ones.